Every day, new books appear on shelves both physical and virtual, but how do they get there? Most readers don’t know and don’t care. They just want a book that fills their need—be it a page-turning thriller, a compelling memoir, or even a manual on how to restore the 1967 Dodge Dart they inherited from Great Uncle Joe. But no matter how books reach bookshelves, there’s a lot that goes on beneath the publishing hood—editing, cover design, formatting, promotion, marketing, and distribution—that readers never see. And neither did most authors until they found themselves doing it … for themselves. The recent book publishing revolution is too lengthy and complicated to explain here; just know that authors now have choices: pursue a trade publishing deal with big houses such as Penguin Random House, Simon & Schuster, and HarperCollins, or plunge into the wild and woolly world of self-publishing. Some authors end up doing both. My women’s fiction has been published by Macmillan; my earlier kids’ books by Weekly Reader and Troll/Scholastic. And now I’m going the DIY route with a series of books for horse-crazy girls. It helps, enormously, that I’m also a book designer and typesetter. But while I can design my own covers, typeset and format the books (both print and e-books), I rely on experienced editors to whip my words into shape. This takes care of editing, cover design, and book formatting. But there’s a lot more that still needs to happen … and when you’re a bit stumped and feeling overwhelmed about publicizing your book, it really helps to have a network. 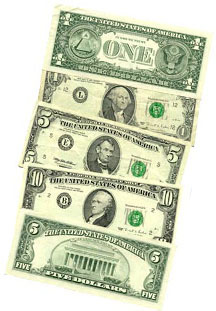 Sometimes, it’s as simple as paying it forward. I love helping other writers I’ve gotten to know (mostly on-line), guiding them through the oddball intricacies of page layout and e-book formatting. 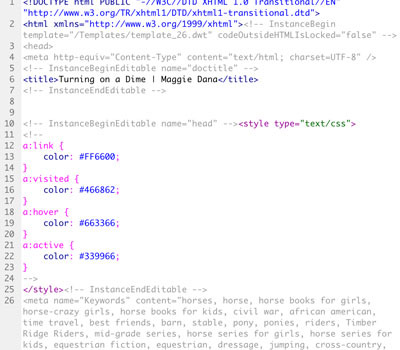 Think HTML and CSS … all that weird code that lurks beneath web pages, smart phones, and tablets—the stuff ordinary mortals don’t want to look at. And while I was doing this (and loving it because I’m geeky that way), few of the people I was doing it for were able to turn around and help me. They wanted to, but they had nothing to offer, except money, which I always refused because that can change a friendship in ways you cannot predict. At some point, I figured someone I didn’t even know might step in to help me out. But on days when things went wrong around here (the car wouldn’t start, my oven self-destructed, and the bathing suit I mail-ordered did not transform me into a cover girl), I got a wee bit disgruntled, wondering when it would be my turn to get free help. That moment arrived five days ago. 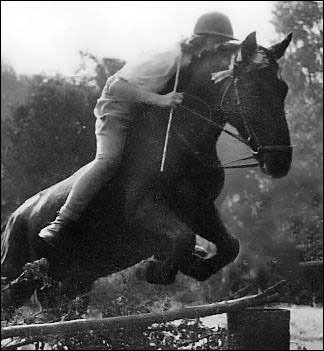 Via a couple of online writers’ groups, I connected with Steven Whibley, a super nice guy in Canada who writes middle-grade fiction, as do I, except Steve is writing action/adventure and I’m writing books for horse-crazy girls. But our goals are the same. We want to get our books in front of the kids who want to read them, and we especially want to get our books into libraries. However, there are gatekeepers involved: librarians. Most of them buy books exclusively from distributors (such as Ingram and Baker & Taylor) and if they don’t know about your books, they can’t buy them. So first, you need to get your books into those distribution channels and then you need to spread the word. It’s not easy for indie authors, but it can be done, and Steve has nailed it. Generously, he has shared his marketing ideas, his sales sheets, and his methods with me. Over the past several days I’ve learned how independent authors should approach public and school libraries, the ins and outs of Overdrive (the e-book distributor that most libraries use), and what works (and doesn’t) when dealing with this particular slice of the book publishing pie. In return, I have nothing to give him except my profound appreciation, a link to his web site, and the hopes that, at some point, someone will pay it forward to Steve. Maggie Dana is an award-winning author who writes women’s fiction and books for horse-crazy girls. Born and raised in London, Maggie now makes her home on the Connecticut shoreline. 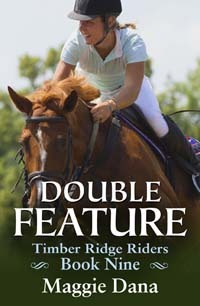 Her latest Timber Ridge Riders book, DOUBLE FEATURE, is available on Amazon, B&N, iTunes, and Kobo. For more information about the series, please visit Timber Ridge Riders. Steven Whibley is a father, a husband, and the author of several middle grade and young adult novels. He has lived in Japan; volunteered in Thailand, Myanmar and Colombia; explored the ruins of Tikal, Angkor Wat, and Cappadocia; and swum with sharks in Belize. 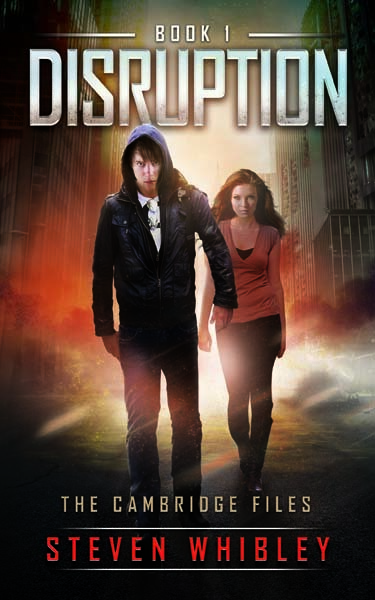 His latest novel, DISRUPTION, is available everywhere (including Amazon, B&N, Kobo and iTunes). To find out more about Steve and his novels, please check out www.stevenwhibley.com. Interesting and helpful. Didin’t know you’d published booksl My book has to be in print and in color so i’m going to old-fshened way. 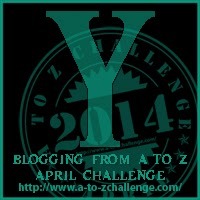 Guest post. I’m way behind Maggie on the book total. Nice post, Maggie. Libraries are, indeed, a bit hard to break into, but when they support an author, they do it right. Best of luck. I worked at a college library for a year as a work-study and your are so right about their exclusive distributors. I am so glad you have found a way in!! Best wishes! Thanks for a great post. Another alternative to self-publishing and the big publishing houses are the small independent presses. The right ones have a lot to offer authors.